Medicare can be tough to figure out on your own, which is why many individuals reach out to Medicare Supplement insurance agents. 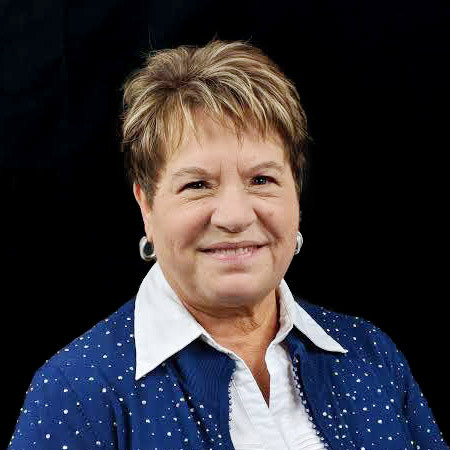 If you’re getting ready for Medicare, you may want to know why working with an agent is so great. 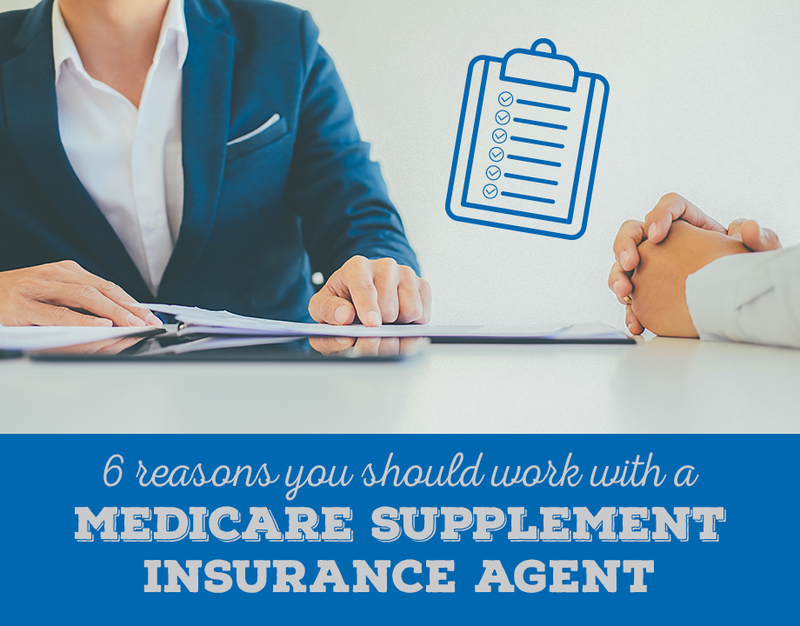 You’re in luck – we have 6 reasons you should work with a Medicare Supplement insurance agent. For the most part, everyone’s situation is unique. Sure, everyone is eligible for Medicare when they turn 65, but we see a huge range of different circumstances. Maybe you’re never going to retire! All of the content we put on our blog is to help you navigate and understand Medicare and senior insurance solutions. But the problem is that there are so many unique circumstances that it’s almost impossible to address them all – and keep up with legislation changes. Most of our content is generalized so that it applies to as many people as possible. And that’s why working with a Medicare Supplement insurance agent is so wonderful. It’s our job to know how to handle everyone’s insurance dilemmas. And it can be a great feeling to know that there’s someone here who researches, studies, and stays up-to-date – so you don’t have to. Have you ever starting researching something on Google just to realize you’ve been refining your search for hours? Medicare is complex – there’s a lot of insurance jargon, lingo, and fine print. And if you’re trying to learn all of this on your own… well, it’s like teaching yourself a college course with no agenda. 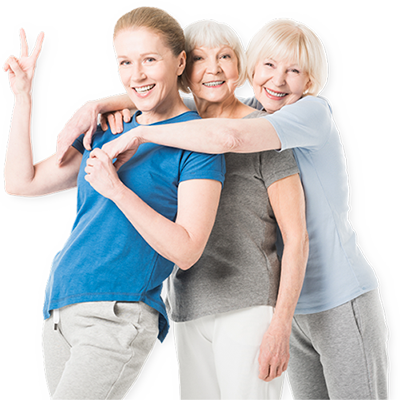 This is often a surprise to those who are new to Medicare, but an agent can make all of this much easier. We explain what you need to know, answer any questions that may come up, and best of all, we only tell you the bits that apply to you. After all, if you’re not disabled, why would you need to know all the special rules about Medicare and disabilities? Many individuals think you get a price cut if you buy directly from the insurance company. For example, Blue Cross Blue Shield is a very popular health insurance company. Perhaps you’ve had their insurance all your life, and you don’t plan on changing that. You might think that going to Blue Cross directly would save you time, money, and hassle. But that’s actually not true! You will pay the same exact price whether you purchase your insurance directly from the carrier or through an insurance agent. With an insurance agent, you’re not a number in a system – you’re a human being with a name, and the service is much better. The agent will deal with the company for you, so your life is so much easier. And you’re paying the same price no matter what! Who wouldn’t want better service for the same price? Agents are able to offer the same exact prices as the insurance company can, which means you can buy from the insurance carrier and receive little to no customized support, or you can buy from an agent and receive awesome service (for the same price). However, a lot of individuals don’t know that Medicare Supplements are standardized. That means you can get the same plan from any company, and the only difference between them is the price. It’s time to go shopping. Agents can shop the market and give you access to options, which can ultimately save you money. If you choose a Medicare Supplement plan, and you get a rate increase, an agent can help you by going back to the market and looking at alternative companies. This means you’re never going to overpay for your insurance. If you bought directly from the insurance company, they wouldn’t offer this service. After all – they want to keep your business, but why should you pay more for the exact same thing another company can offer? There’s just something about working with a human – not dialing numbers into a robotic telephone system or starting an online chat with “Jenna” the robotic customer support rep. Many of our agents at Sams/Hockaday are Facebook friends with their clients – they look forward to their annual reviews and see it as a time to not only check up on your insurance, but to catch up! Our agents truly love what they do, and a huge part of that is the relationships they make with clients like yourself. What are you waiting for? No matter your situation – not aging into Medicare yet, already on Medicare, or something else – we can always review your circumstance to see if we can help you. Reach out to us by either calling our office at 217-423-8000 or filling out our short contact form. The guaranteed annuity rates more than double bank CD rates. At this point in my life, I want secure returns which I feel I am getting here. I am pleased with the help in getting supplemental insurance as well.